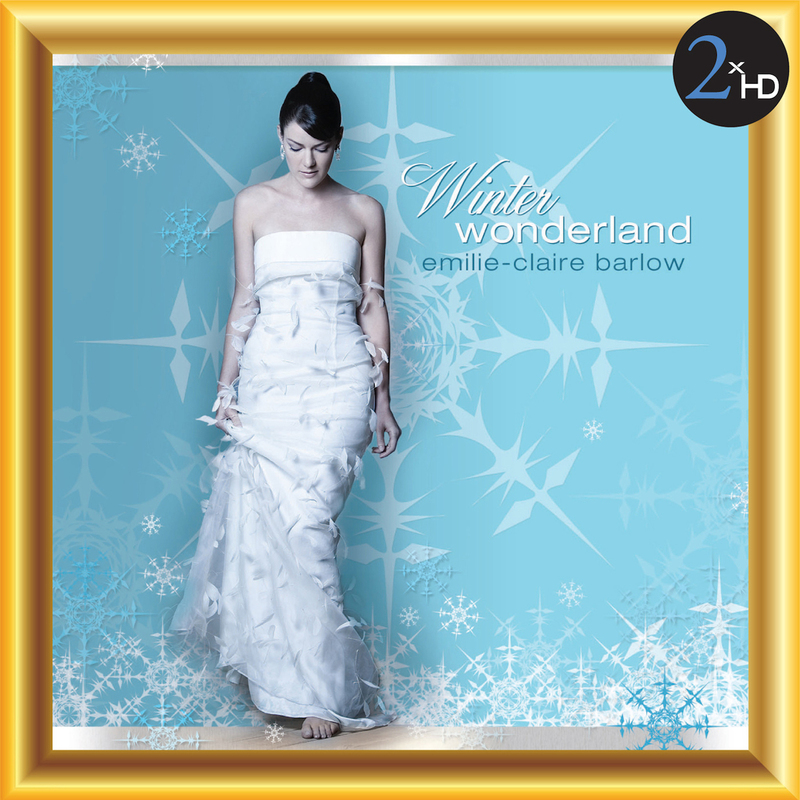 This is a really great Christmas album by Emilie-Claire Barlow and if you like Diana Krall and similar female jazz vocalists, you'll probably really enjoy this. Emilie-Claire’s vocal performance on here along with her arrangements, conducting the strings as well as producing the album herself is amazing. The orchestral style backing in some songs only helps make this recording even better rather than just a straight jazz album, bringing in that old „crooner“ sound that accompanied many Christmas recordings back in the 1950's/1960's. But make no mistake, this is a „jazz“ Christmas album overall. 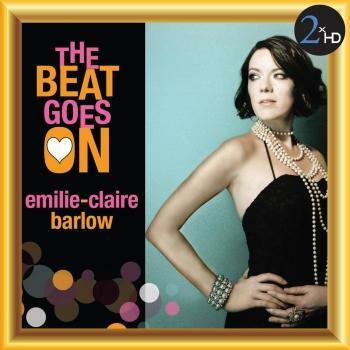 Emilie-Claire Barlow can sing straight and beautiful like Julie London or very jazzy, like Annie Ross (from Lambert, Hendricks and Ross)- old jazz vocal trio from decades ago). Here is a singer who not only is making inroads in the jazz world but also has creative control on all the songs and albums she makes. This one came out before her big smash 'The Very Thought Of You'. This is a gem.